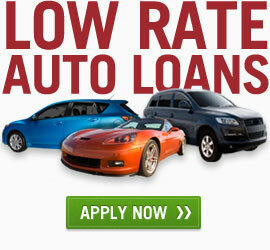 New Auto Loan Rates as low as 3.49% OAC. Click here for more low rates! Click here to log in to your Inland Online account. Inland Federal welcomes truSTAGE offering AD&D, Auto, Home and Life Insurance. Click here to learn more about our mobile banking app. Click here for more information on how to take action. Pre-paid Debit/ATM cards are here! We can order your card in just a few minutes with NO CREDIT APPROVAL NECESSARY. Apply for a new loan today. 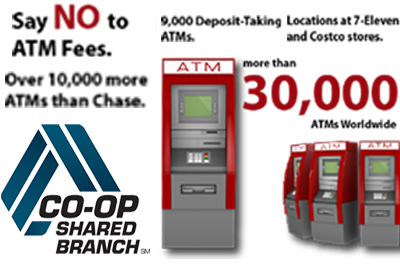 Click here for more information about the California and Nevada Credit Union Leagues. © Copyright 2019 Inland Federal Credit Union. All Rights Reserved.